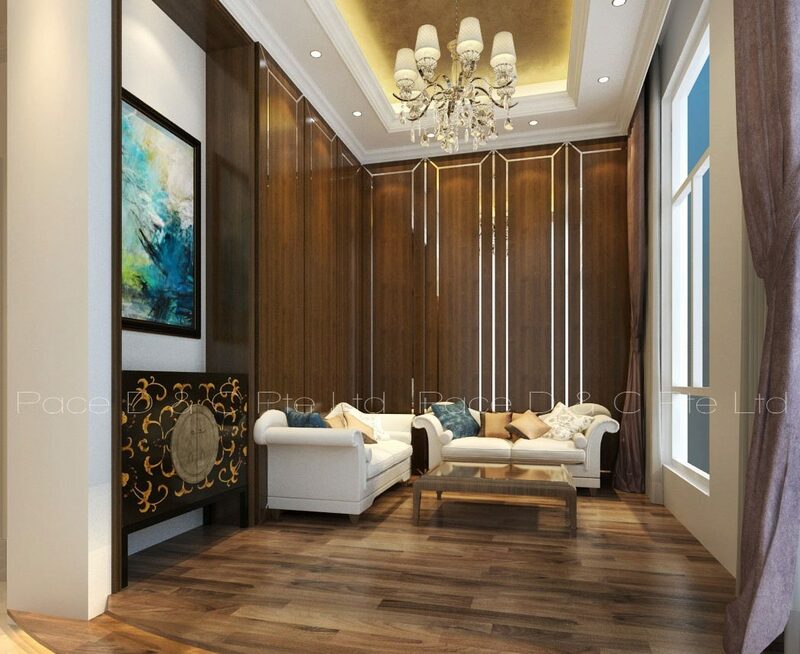 Condominium or luxury apartment interior design is much about quality, branding, exorbitant shapes and wonderful materials and aesthetics with a flawless equilibrium. One can implement contemporary style to show fabulous and creative decor, stylish and innovative strong ideas, or adopt minimalist unique personalities. 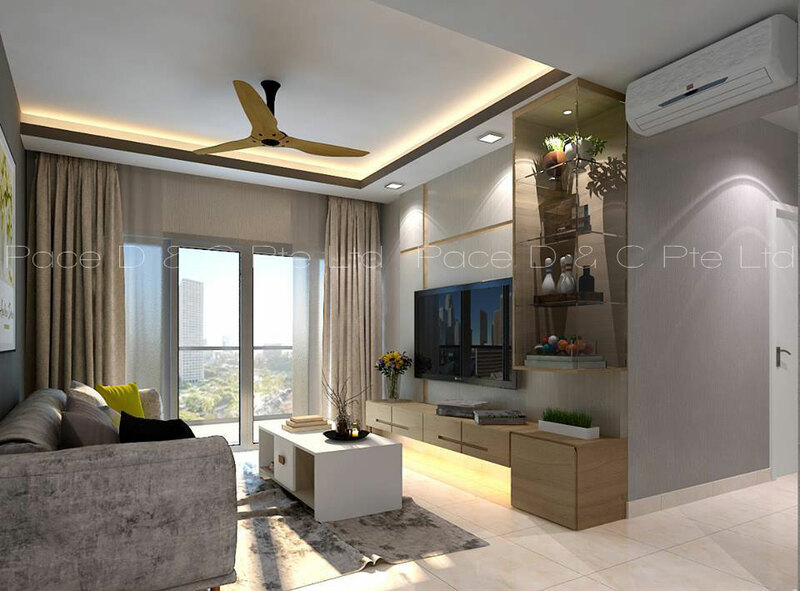 At Pace we strive to acquire the concept of luxury design yet maintaining a balance of strikingly affordable budget. 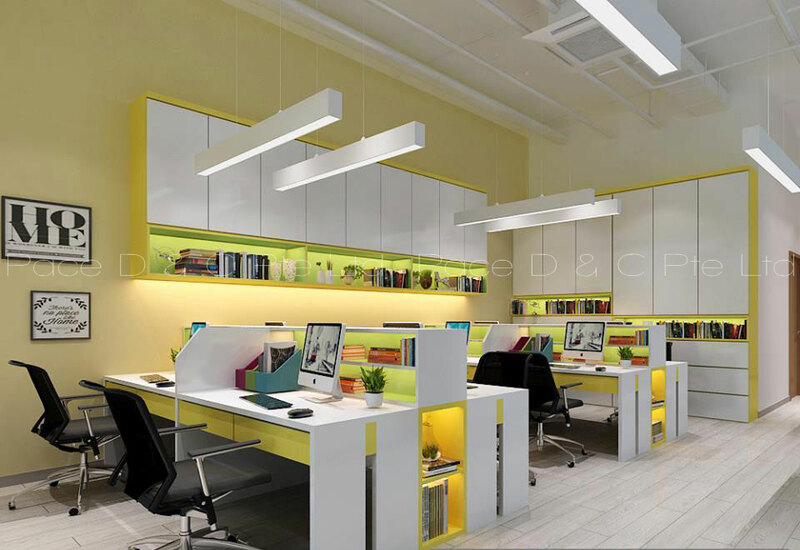 Besides condo, we also specialize in turnkey commercial interior designs and renovations. The design of the workplace impacts performance, employee engagement, and innovation. Our services enhance design, facility optimization and business operations. We develop solutions that dynamically impact any work environment. We pride ourselves on excellent client relations, working with a range of budgets and exceeding expectation with fresh ideas and strong concepts. Here at Pace, we understand the dynamics of the market. We recognize the need to offer a diverse array of interior solutions and design services to meet the needs of our clients. In line with this, we provide a comprehensive range of design solutions for every specification and every budget. Our customers can rest assured that they will be getting professional coverage from start to finish. Our customer support personnel are always ready to assist you.